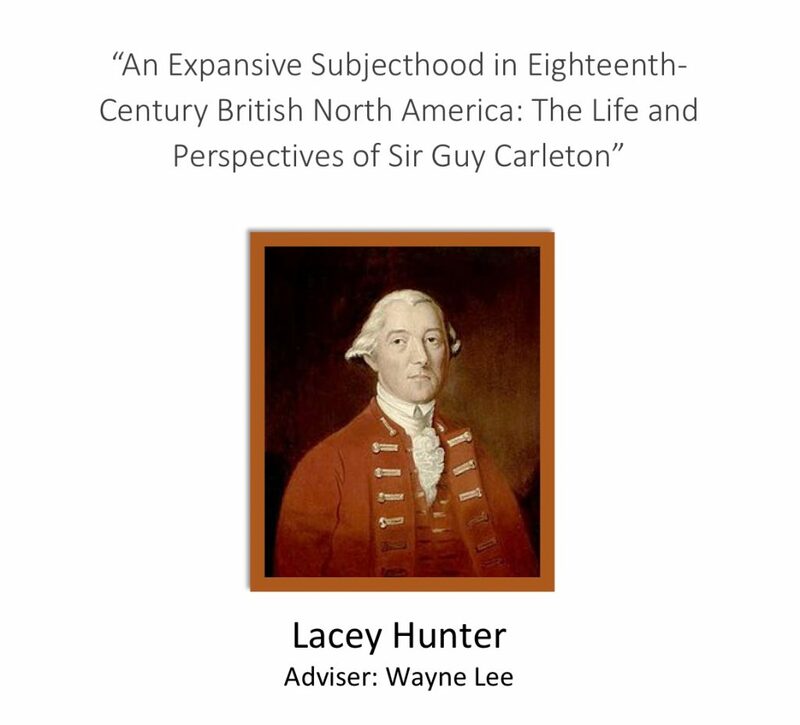 Each year, a select group of undergraduate students enrolls in the History Senior Honors Thesis program that culminates in the writing of a substantial, original, and polished piece of historical research. 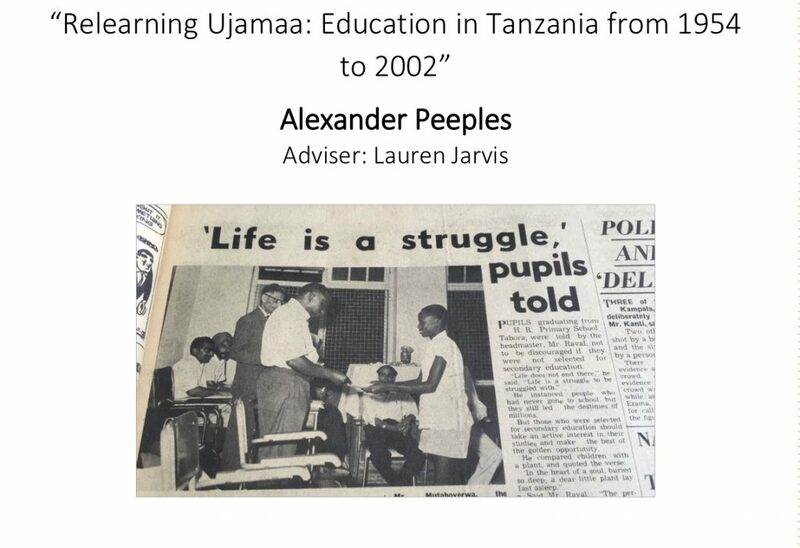 If you plan to go to graduate school in history, to attend law school, to work in public history or if you simply cannot get enough of historical research and writing, this might be the program for you. Each year, at the beginning of the spring semester, the department invites the application of rising seniors who have an overall academic average of 3.3 or better, who have an average of 3.4 or better in history courses, and who will have successfully completed at least one Undergraduate Seminar in History 398. For the Spring 2019 application, click here. The basic structure for the senior honors program is provided by History 691H and 692H, an intensive, two-semester research and writing seminar conducted by the department’s honors director. In addition to weekly seminar meetings, each honors candidate holds regular meetings with an honors adviser, a faculty member with knowledge of the given field. 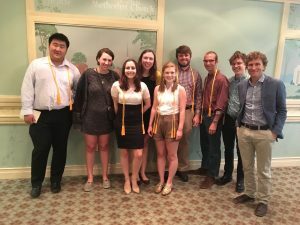 At the end of the spring semester, the honors prize committee makes the final determinations for Highest Honors and awards the Frank Ryan Prize to the best essay of the year. Awards are normally announced at a year-ending honors lunch celebrating the achievements of the department’s distinguished undergraduates. Students applying to the thesis program in History are highly encouraged to apply for a SURF grant. 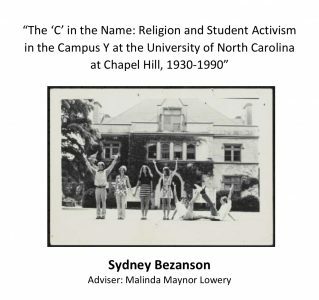 Additional sources of funding are available through Honors Carolina and through the History Department’s Boyatt and Kusa awards. 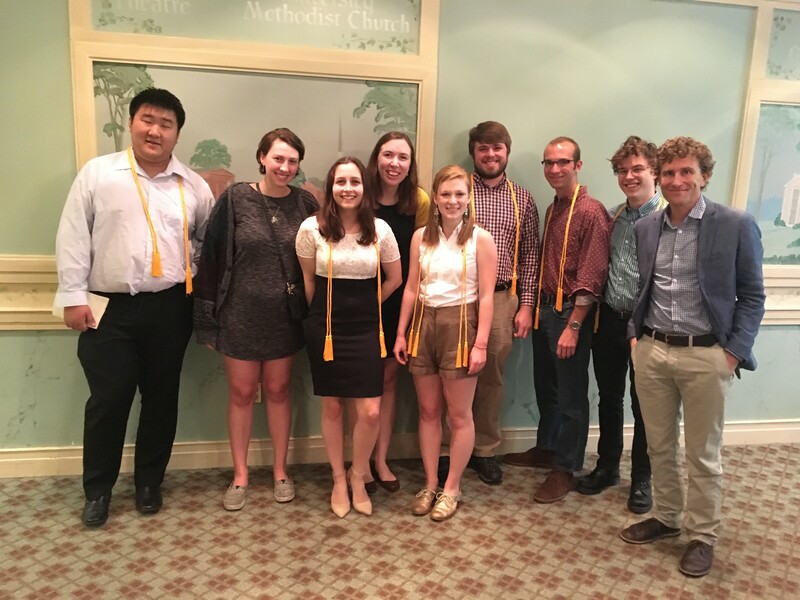 Click here to see some of the excellent work done by past Senior Honors Thesis students. Questions about the History Senior Honors should be directed to the current program director, Molly Worthen.